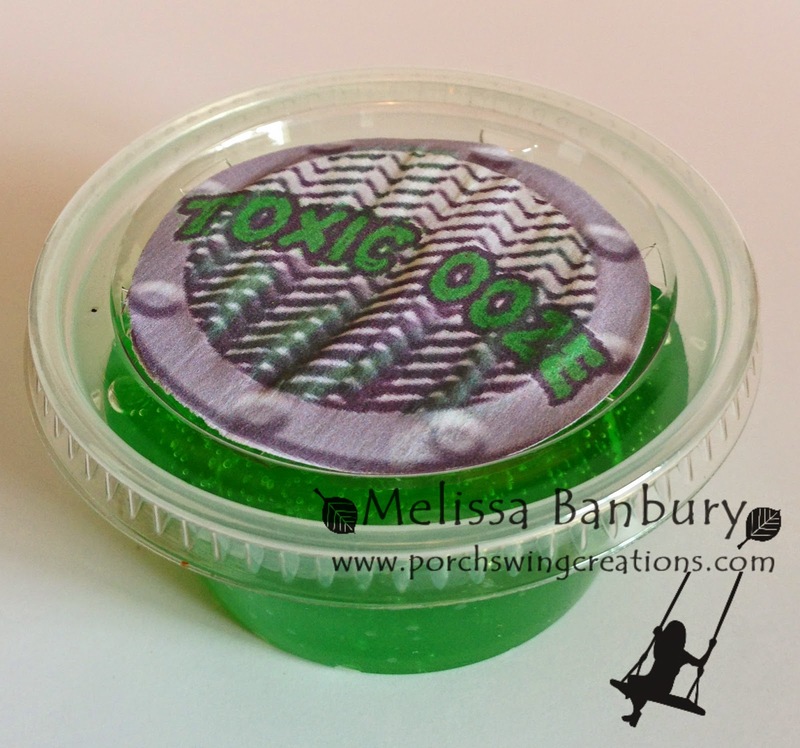 Porch Swing Creations: Teenage Mutant Ninja Turtle Birthday! I mentioned in my last post that I would be sharing some of the highlights from my son's 5th party and today's the day! I LOVE organizing my kid's birthday parties - in fact once I get on a theme I literally can't stop myself! This party was not unlike any other and when Griffin choose the Teenage Mutant Ninja Turtle theme I secretly tried to contain my excitement. I mean, who from my generation didn't grown up watching these "Turtles in a half shell" in the 80's and 90's?! Luckily for me these four dudes are pretty popular at the moment with the new movie being released so it was super easy to find party supplies (although can I just say I'm a little displeased with the way they made them look this time around...they're downright scary looking! I think we'll stick with the old school 90's toddler version in this house!) Anyhow, with a little additional help from good ole Pinterest I was able to pull off a party that my son loved! The card above was the card I made for him to go along with his gifts. 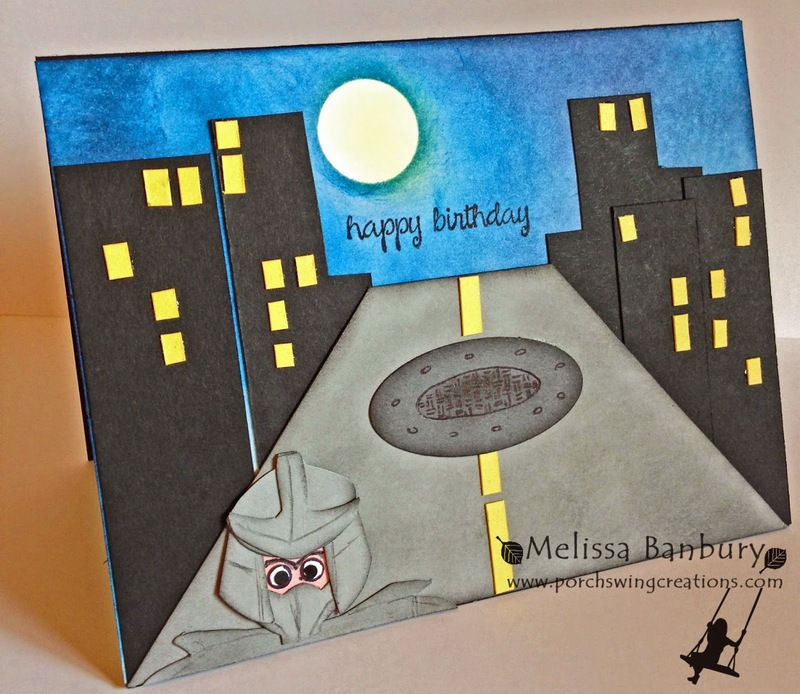 The front of the card features a city street with The Shredder and once you open up the card the TMNT's pop up out of the sewer to greet you! I unfortunately didn't make a tutorial when I did this card (I was in a bit of a hurry to get it done in time as usual) but if there's anyone out there interested in how to make the Ninja Turtles via punch art, just let me know and I'll do up a quick tutorial for it and add it to this post. I wanted to be sure everyone knew what the party theme was when we sent out the invites and I think these sewer lids fit the bill perfectly! 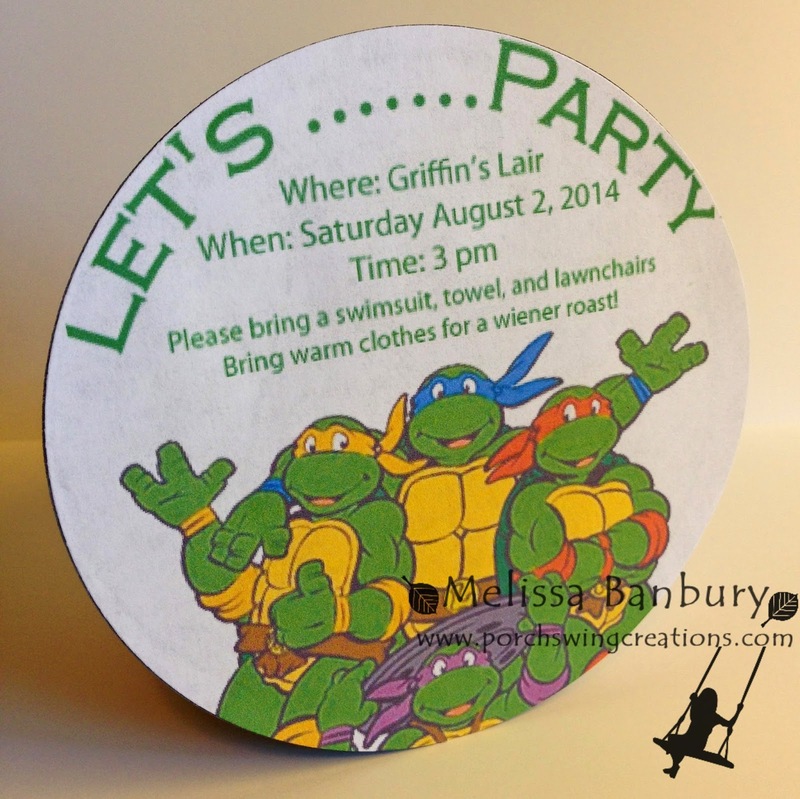 The TMNT logo and photo were free printable's I found online; I imported the pictures into my editing software, added the party info, then printed everything out and glued to the invite. Super simple and really quick to make! Up next I needed favors to give the party goers. I picked up 8" pizza boxes from a local supply store then got to work on creating labels for the top of the boxes and for a couple of the treats inside. So what's inside these pizza boxes you ask? 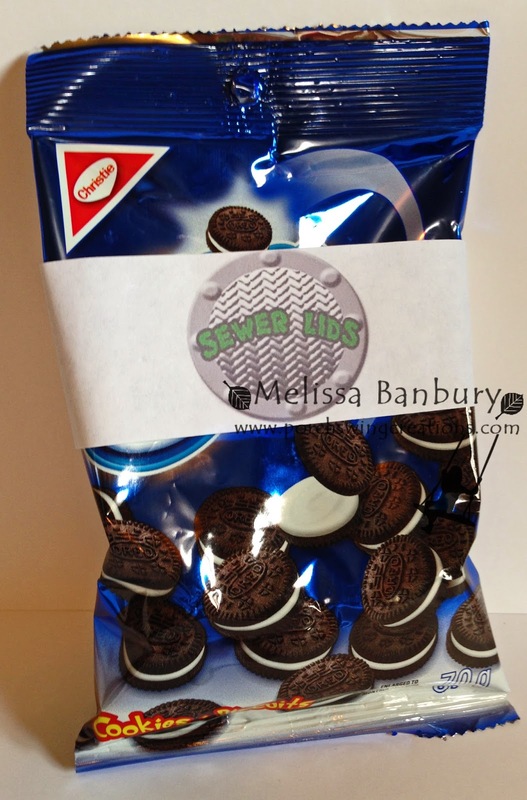 How about a bag of SEWER LIDS?? 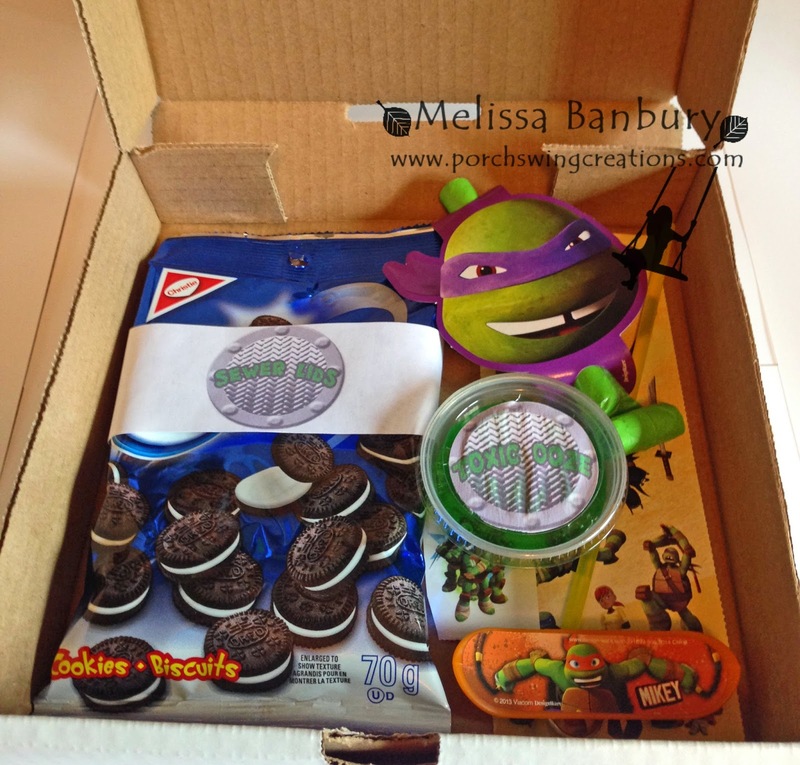 I added a few other little goodies as well and the pizza favor boxes were complete and ready to give! 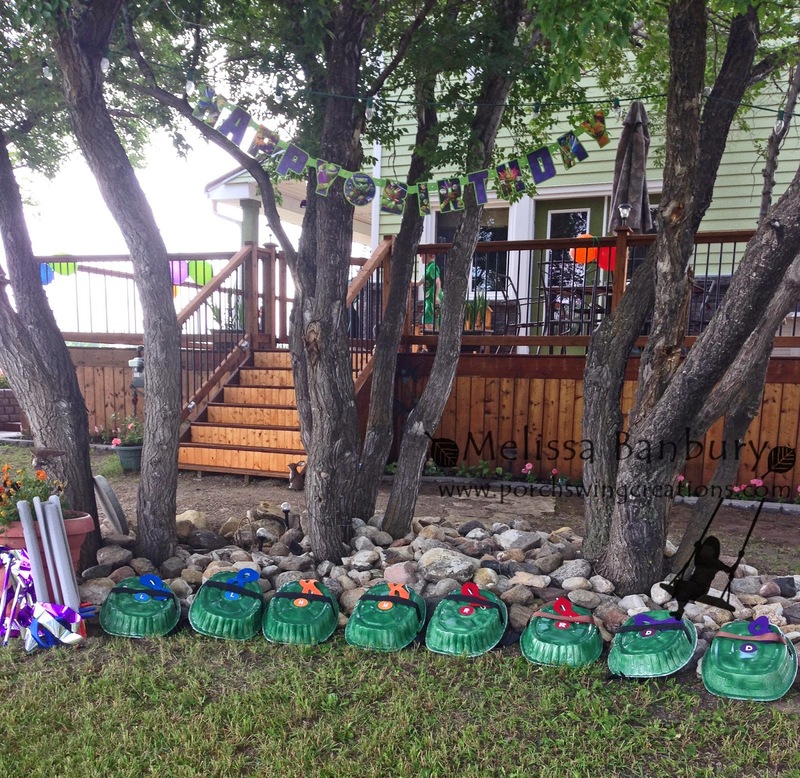 I also made Turtle shells and masks for each of the party guests. It was one of the first ideas I found on Pinterest when we decided on a party theme and instantly pinned it and added it to my list of MUST DO'S. I purchased aluminum foil roasting pans from the local Dollar Tree, spray painted them green, added a ribbon tie and viola! Instant turtle shells! For the masks I used a free template I found online then traced and cut them out of felt. Each ensemble was complete with a foam sword I also found at the Dollar Tree. They kept the kids more than amused all night and cost less than $3.00 per child! 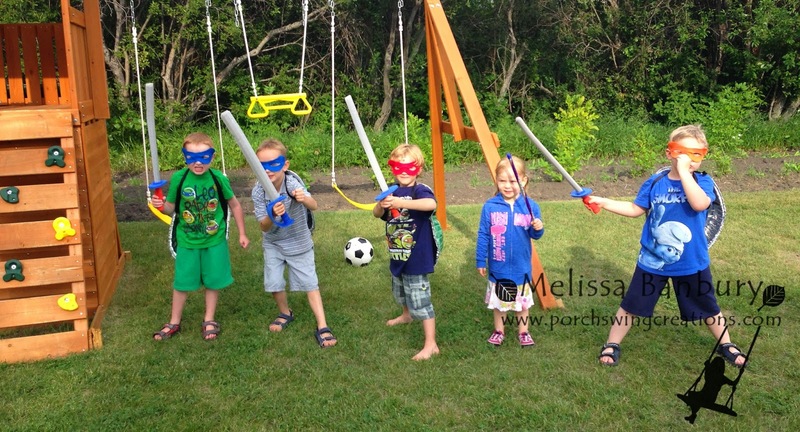 What Ninja Turtle Party would be complete without the mention of pizza? I made these chocolate cupcakes topped off with vanilla icing for the crust, red icing for the pizza sauce, then shredded white chocolate for the cheese. Red sugar sheets were punched with my 3/4" circle punch (yes, my SU! punch) for pepperoni and a green sugar sheet was cut up in small strips to represent green peppers. Pretty cute, huh? The birthday cake was also done with a combination of icing and sugar sheets. 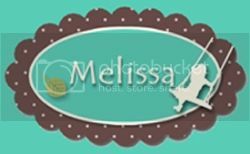 I spent quite a bit of time online trying to find a cake topper and couldn't find any that really appealed to me. I did however stumble on a cake that had a topper similar to this one and I absolutely fell in love with it. It was made out of fondant which I'm not a fan of so instead I purchased some Polymer Clay and worked on my sculpting skills. I'm pretty happy with the way it turned out - I've never worked with clay before but I think I'm now officially hooked and can't wait to have time to play some more! And the best part is now Griffin has a permanent decoration he can put on display in his room...that is if I ever decide he's old enough to not break it! Whew! I think that's it for today. Don't forget that there's only a couple days left to enter the Travel Card Set Giveaway so be sure to enter! I've had so many questions as to whether or not these cards are going to be offered in tutorial form - and the answer is YES! They will appear in my Tutorial Store at the beginning of next week and are packed with tips that you will be able to use on a multitude of future projects! 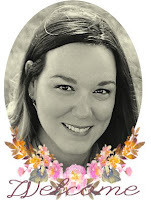 I'm so excited that you are all excited about these cards - the comments are so lovely and have guaranteed that I'll be doing more giveaways like this one in the very near future! 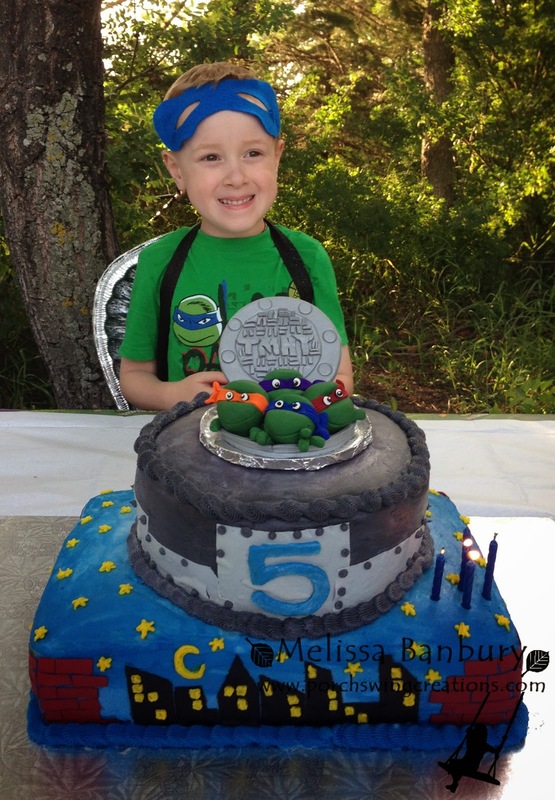 I love all of your cute ideas for the Ninja Turtles! My 27 year old daughter was a Ninja Turtle fanatic in elementary school! Please do post a tutorial on your card! It is awesome! What an awesome mom you are Melissa. You really went the distance for Griffin! Such a great party plan. 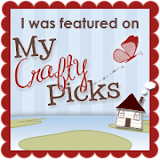 I loved everything from the pizza cupcakes to your stunning card and cake design. Take a bow mom, you deserve it! I would love a tutorial on the turtles. I need to send a car to a little boy and he would love it! Thanks for sharing you talents! You must be the bestest ( yes that is a word - LOL!) on the block! What a great birthday you made for your Ninja and friends. Thanks for sharing all your video/movie characters with us, they are really fantastic. Now I need to find a Spider-man coloring book! 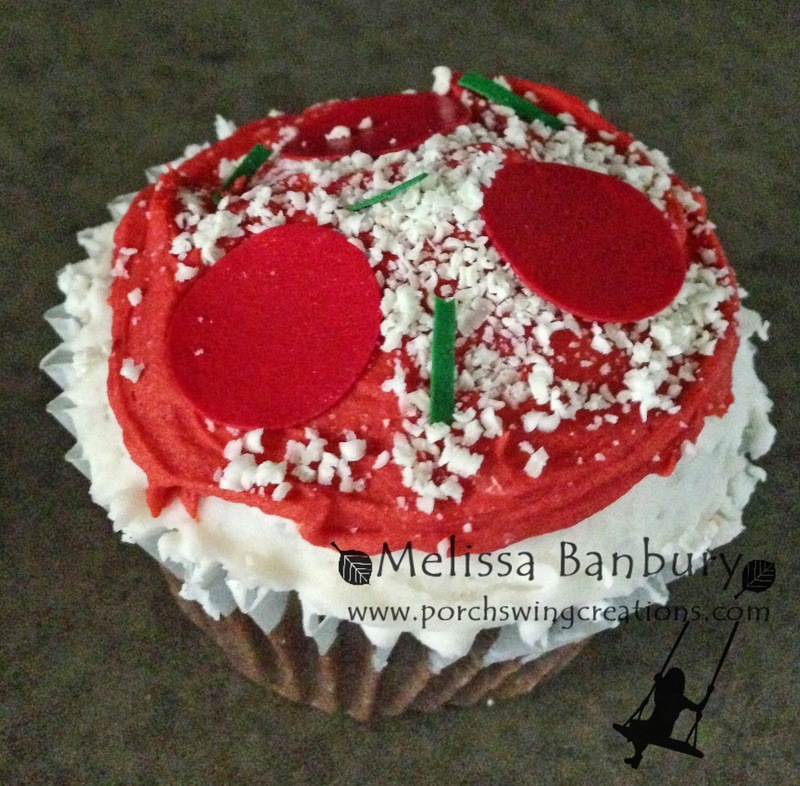 Melissa, I would love to know how to make the turtles. 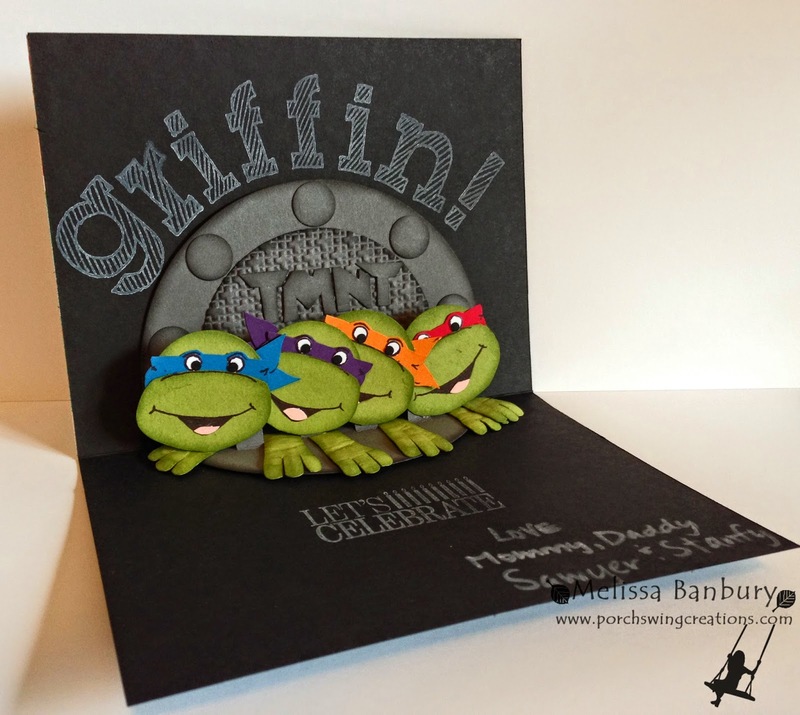 My friend's daughter that is in college, loves Ninja turtles, so I would love to make her a card with them. Thanks for sharing your great ideas. That looked like an awesome party. 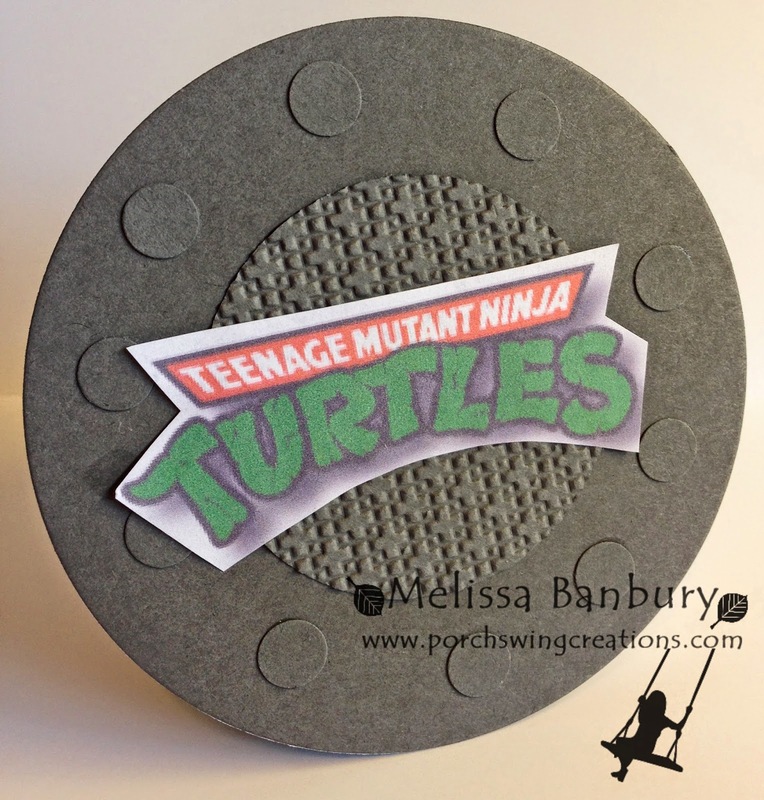 Melissa - I would love to make a card like yours for a girl at work who is a fan of the turtles so would love to know how you did it too. 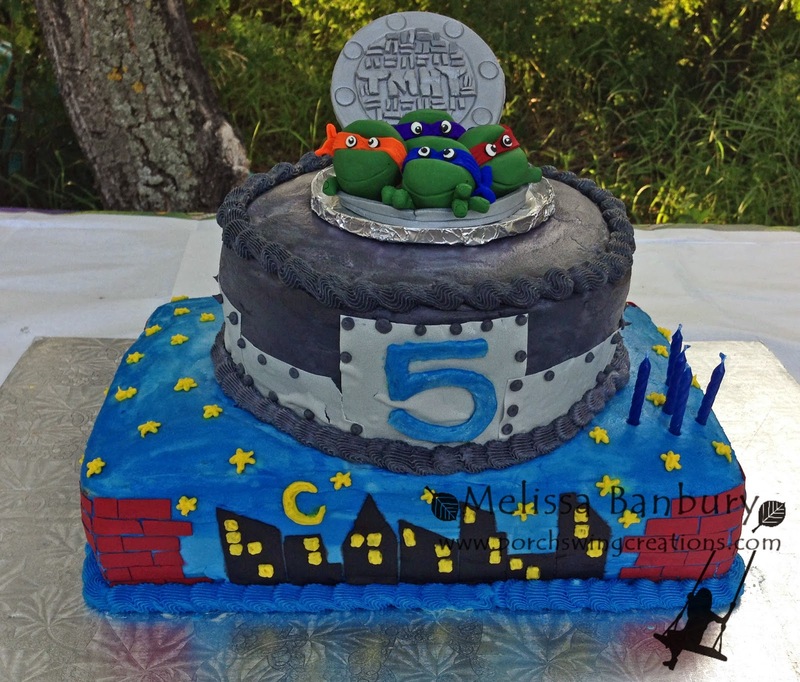 All your ideas and decorations were just perfect for a young boy who loves the turtles, and your cake was a stunner too. 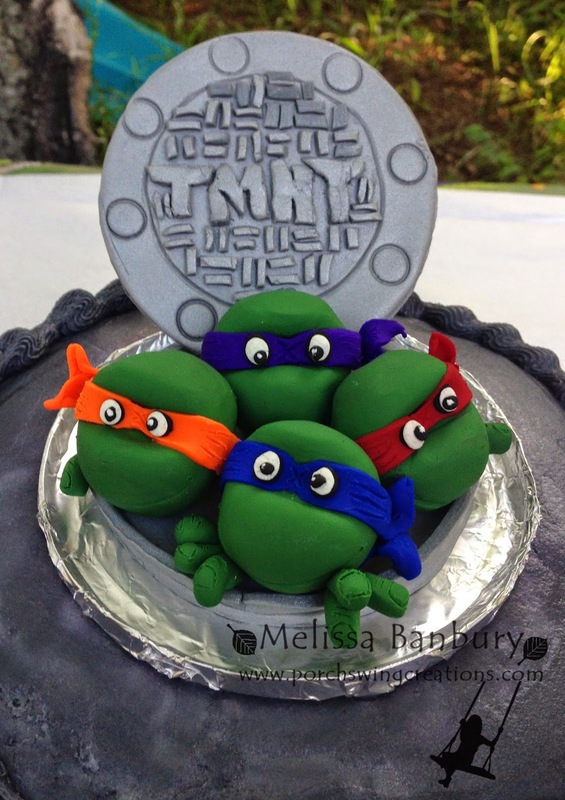 I would LOVE to make the Ninja Turtle pop-up card for my grandsons' 7th Ninja Turtle Birthday Party next month! 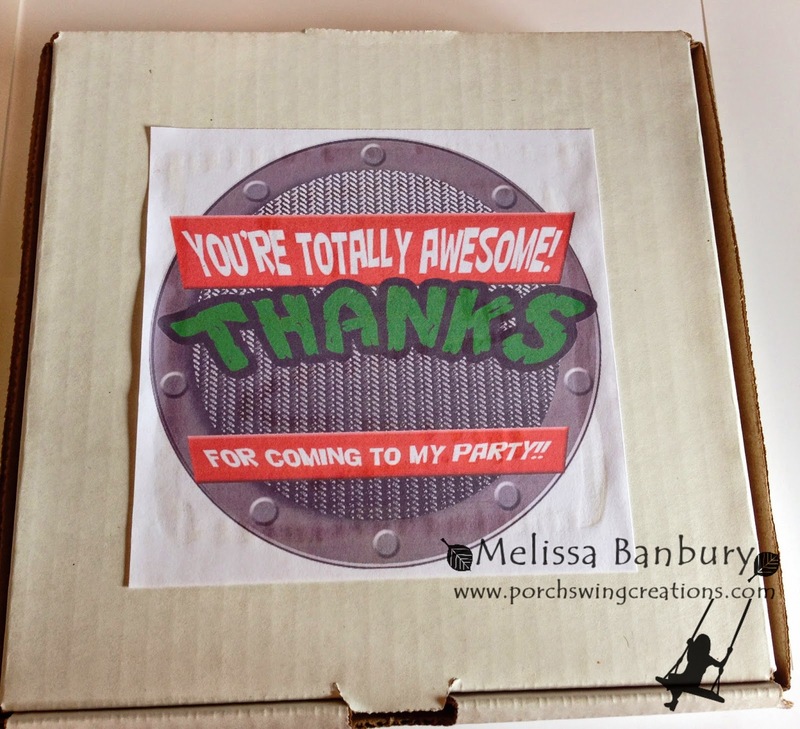 Def gonna use the "Pizza Favor Box" idea! PLEASE, could you do a tutorial on how to make that awesome card?! 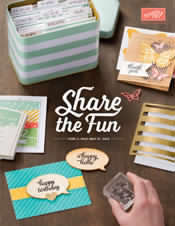 All of your party ideas are TURTL-ALLY AWESOME!! !